Looking for the reasons why you should learn to play the clarinet? Before we start, if you are interested to learn clarinet lesson online, please check one of the most highly rated programs – ArtistWorks Ricardo Morales Clarinet Lesson (Video Exchange Learning Platform). If you have always wanted to learn a musical instrument, the clarinet is a great one to get started. Playing the clarinet can have a significant positive impact on both the body and brain. 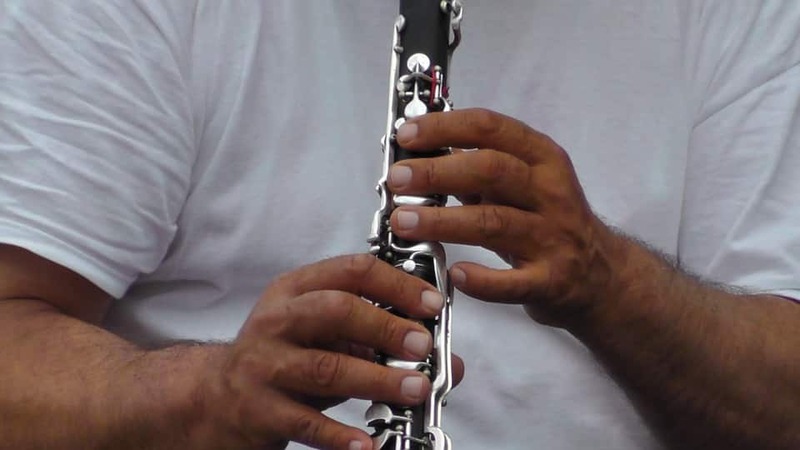 If you learn the clarinet and stick with it, you will start to see significant improvements in your hand-eye coordination, memory skills, as well as in your hearing and listening ability. You will be glad to know that there is more than one type of clarinet. When you choose the clarinet, you will get to experience different types such as the bass clarinet, which is a favorite in wind ensemble and larger bands, or the contralto clarinet, which is found regularly in most high school band halls. As such, you get to decide the type of clarinet that best works for you and your musical training. The clarinet is a great instrument of choice for anyone that has never played an instrument before because it easy to learn and even easier to handle, making it perfect for children and young players. Of course, things start to get complex when elements like dynamics, tuning, and tone are added to the picture, but the concepts in clarinet are easy enough to grasp especially when one is attentive and dedicated to the process of learning. Studies show that people that tale up musical instruments like the clarinet have more white matter in the brain. 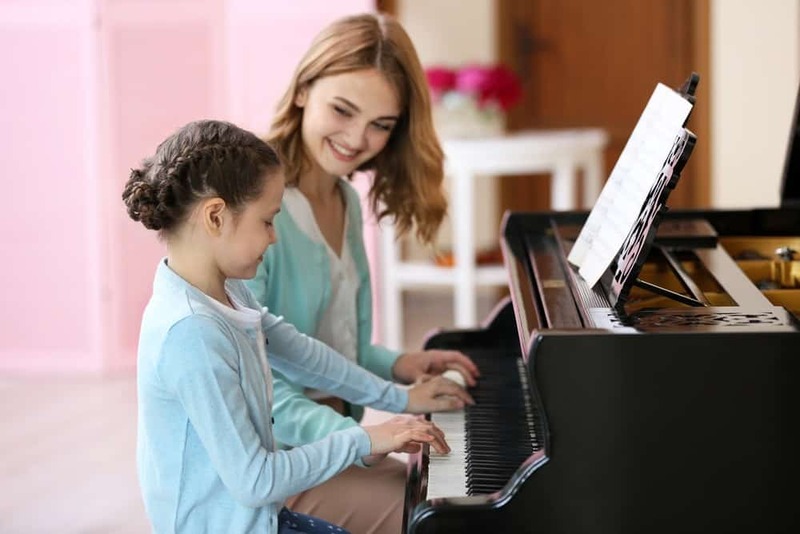 This helps with musical training, as well as improve the way you make decisions and the way that you process and retain information. 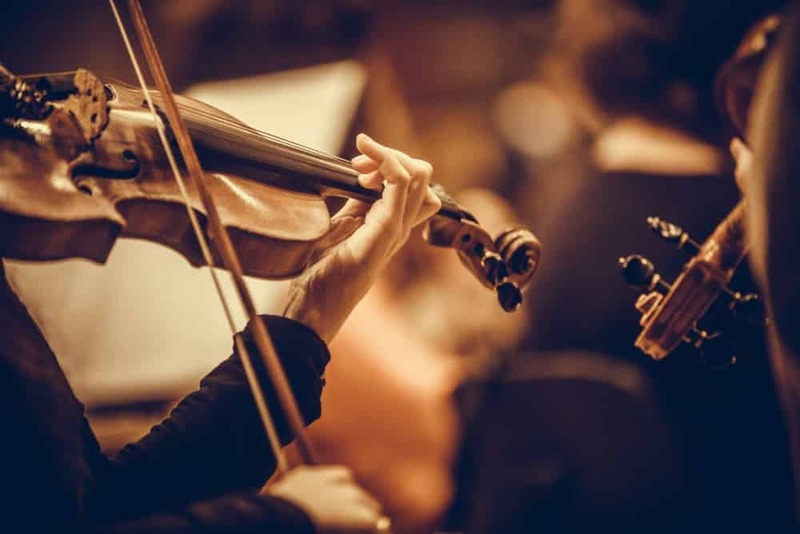 Even better, musicians enjoy better executive brain function that also likely contributes to academic success. Aside from helping to improve speech processing, learning the clarinet can also magnify your memory especially your verbal memory or the way that one remembers words. 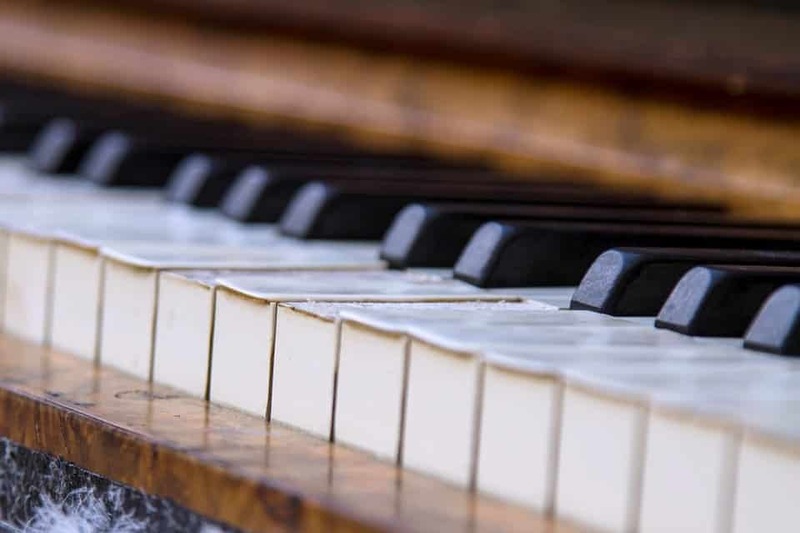 Making music also seems to work great when it comes to improving one’s ability to temporarily store and use information, therefore making it easier to learn or master a complex task. The clarinet is one of the more prevalent instruments in school bands and various musical school programs, which means that you will be well supported should you choose to pursue it fully. The clarinet is used commonly in many concert band and wind ensembles and clarinet players come highly demanded by various marching and military bands. Clarinets are very affordable compared to some other instruments like the piano and the guitar. A plastic clarinet that is well made can serve you for years and only require little maintenance costs. Higher end clarinets, the kind that is used by professionals, on the other hand, tend to be a little pricey, but this is to be expected of any instrument. If you see yourself as a woodwind player, then you will love the versatility of the clarinet. The quality that makes the clarinet such as quality instrument, especially for jazz musicians, is its versatility. The clarinet is often used for expression because it produces a sound that transition easily from softer and more relaxing sounds to a more aggressive one. The clarinet is small, which means that you can carry it easily from place to place. This portability factor also makes it an ideal instrument for young learners because it does not take much to haul it from place to place. The social benefits that come with playing and owning an instrument like the clarinet are undeniable. Because it is so easy to carry around, the clarinet can be played in any situation or scenario. As a clarinet player, you will be exposed to a range of social situations that will allow you to make new friends and acquaintances. Being part of a community of musicians can help you elevate your social skills, which is an important part of navigating healthy relationships in real life. There is no doubt that playing the clarinet or any other instrument for that matter, requires you to have an excellent hand, mouth, eye and ear coordination. 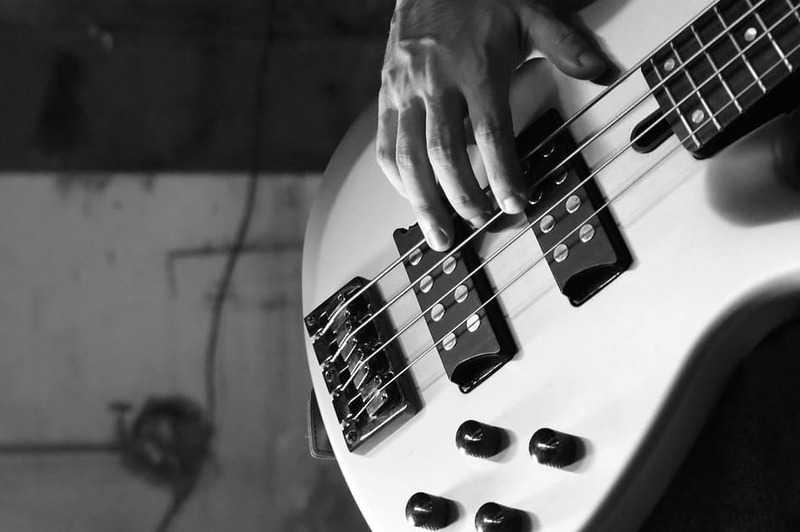 Getting your hands and fingers to translate musical sounds may seem easy enough, but it takes practice to perfect. 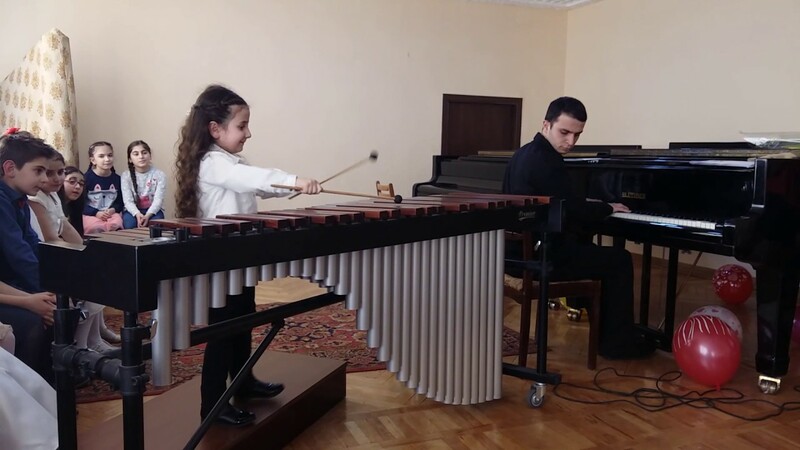 For clarinet players that start very young, the height of musical coordination and motor skills also translated into other areas of life. So, there you have it! The clarinet is a great instrument to play. There is a mountain of evidence that suggests that playing the clarinet is not only great for your mind and body, but it also has other advantages that can be transferred to other areas in life. As a clarinet player, you can also branch out into other woodwind instruments like the saxophone and the flute. Playing the clarinet can also create more opportunities for you to socialize and make friends, as well as allow you to try out a range of styles that you never imagined to try before. All in all, the clarinet is one of the best instruments out there and it helps that it is portable too.